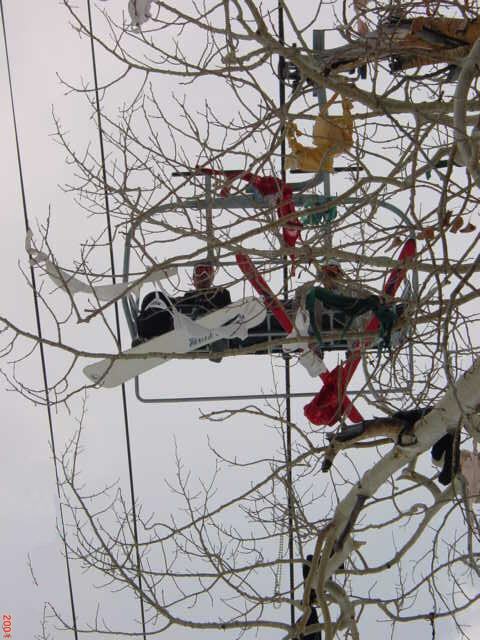 No one knows where this ski resort tradition began. lucky few who actually witness the ritual. Stand tall and proud. We salute you!